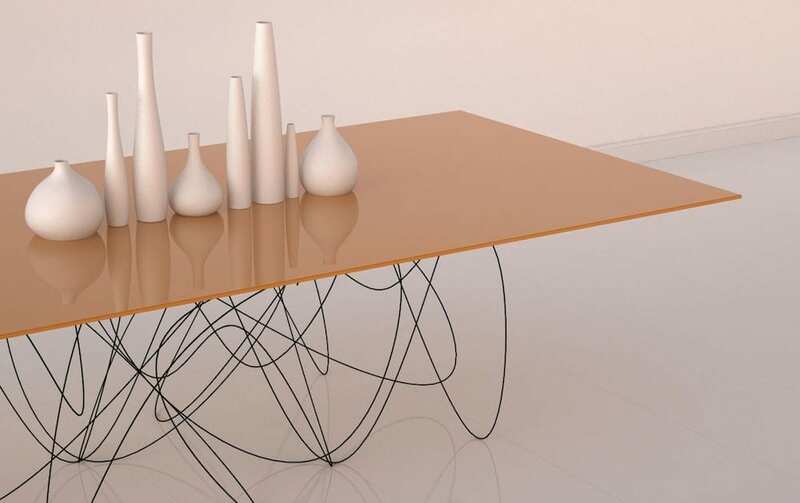 HomeBlogHome DecorQuantum Table by Jason Phillips. 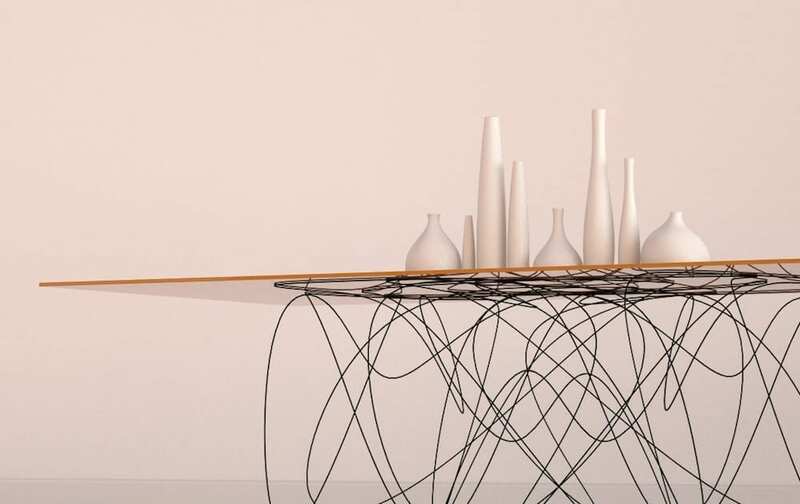 The designer drew inspiration by physical sciences, namely from the fascinating and still largely uncharted subatomic particles, these tiny particles that are much smaller than atoms. 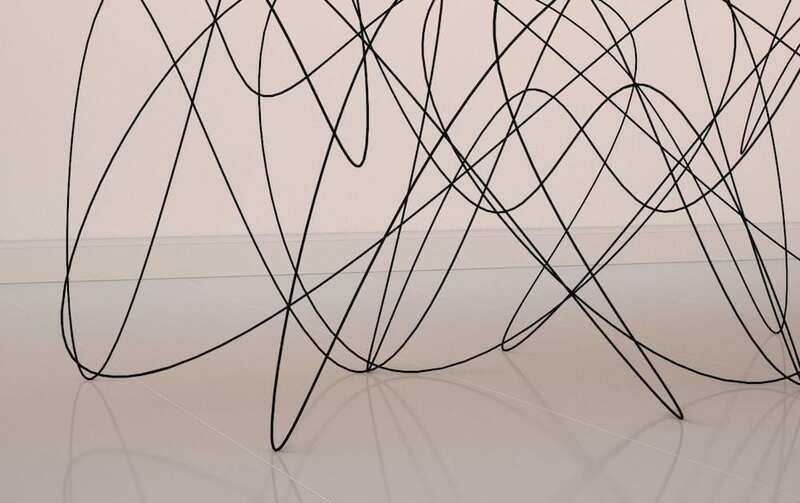 Phillips created a black base made of steel wire, whose shape shows what the movement of subatomic particles might look like. 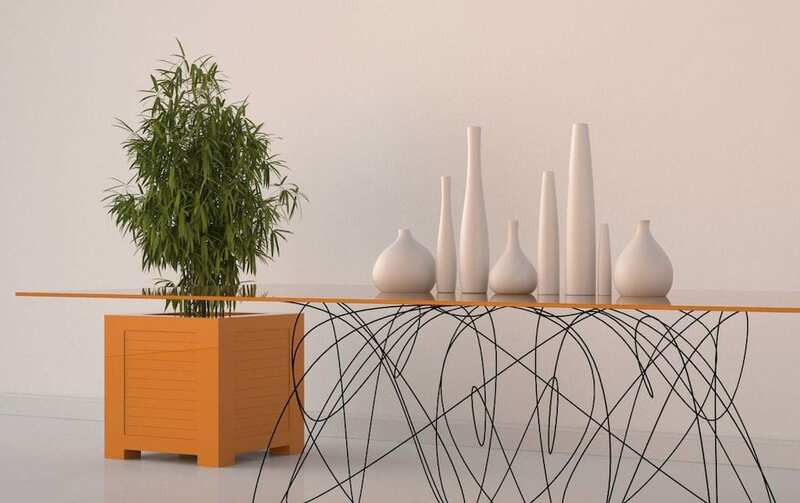 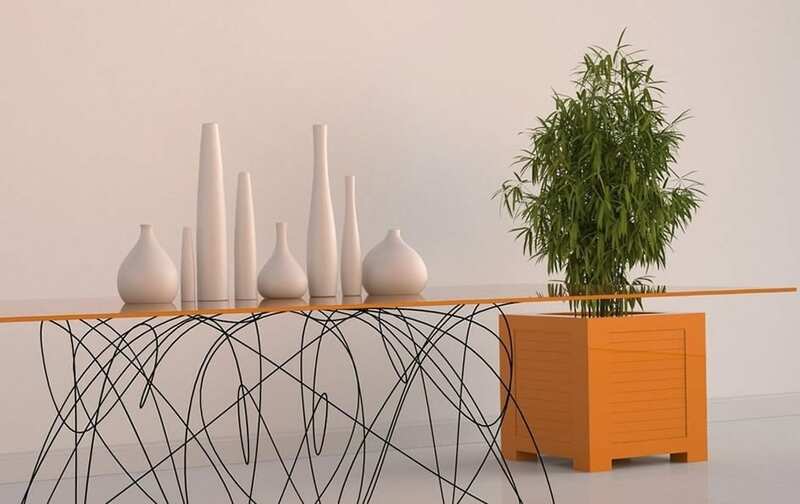 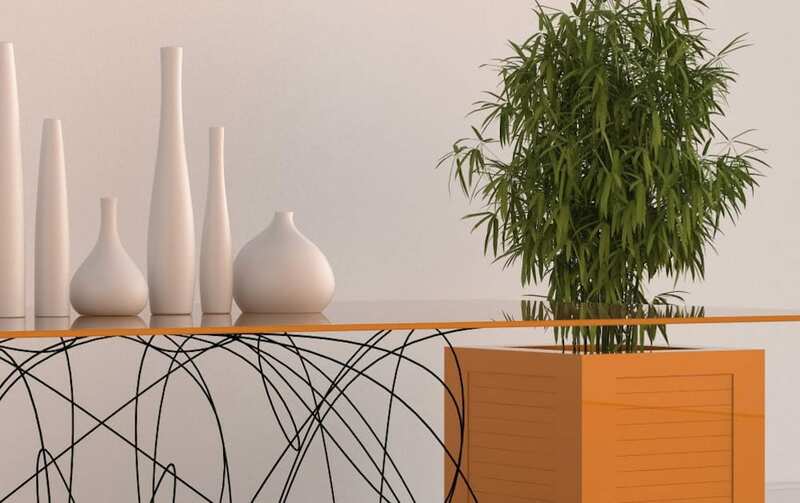 On top of the complex yet captivating support, sits a minimalist lacquered orange tabletop that creates a striking contrast with the intricate metal base. 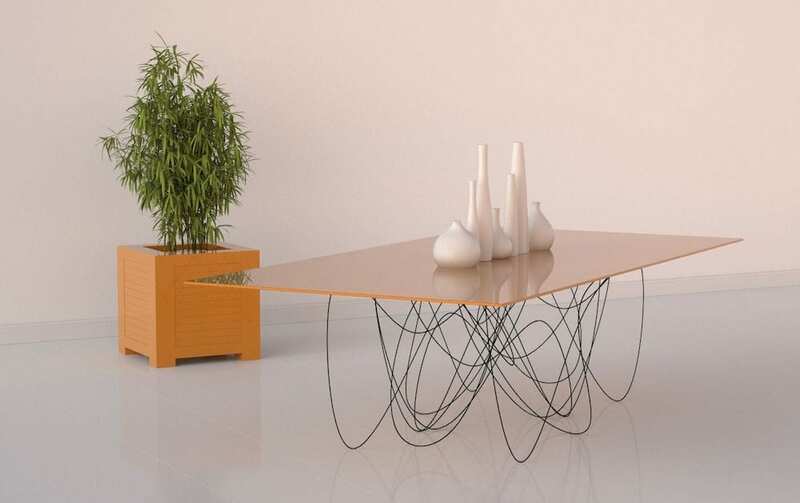 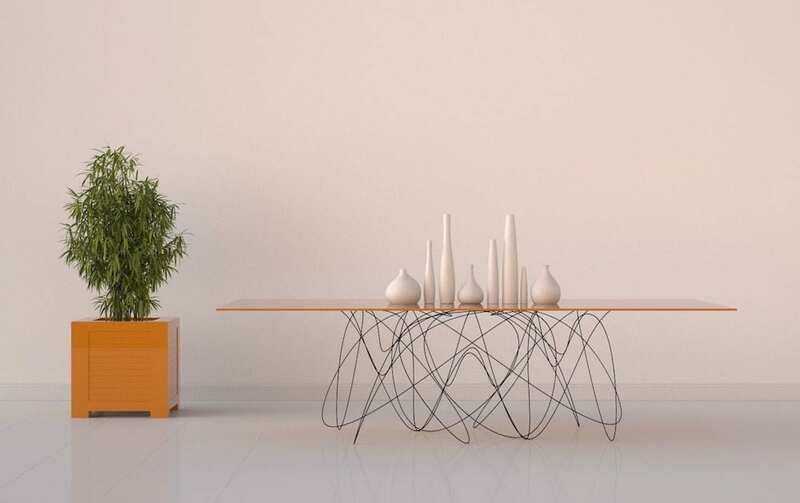 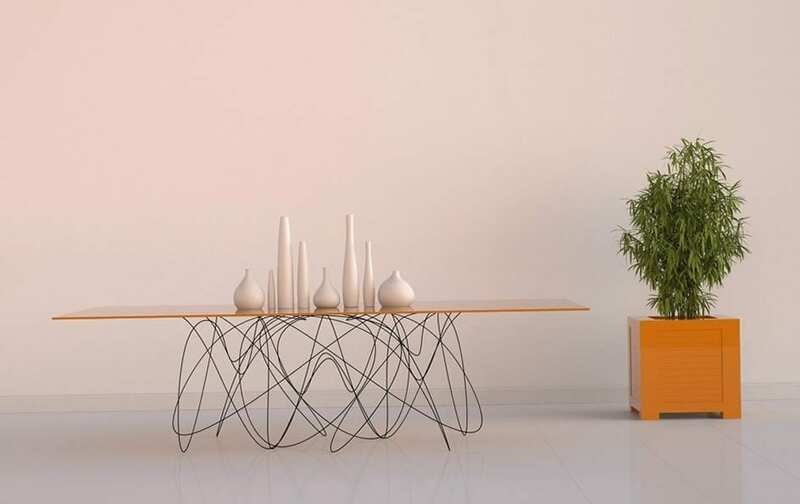 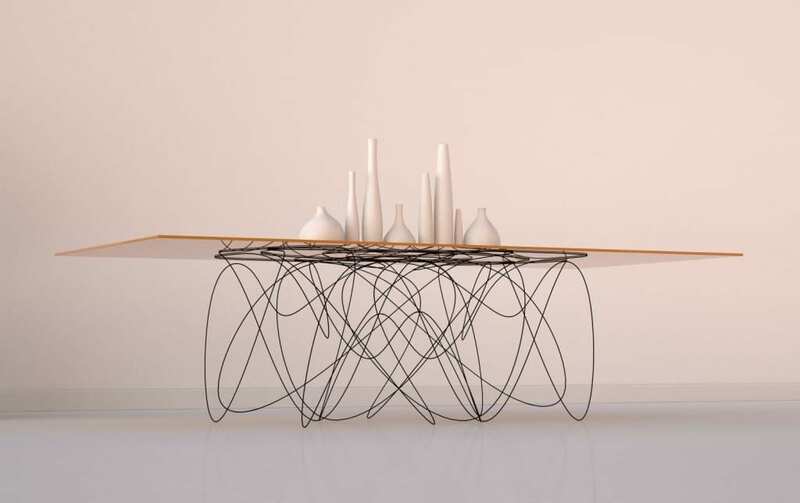 The Quantum Table is an exciting piece of furniture as it is impressive, yet at the same time graceful and elegant. 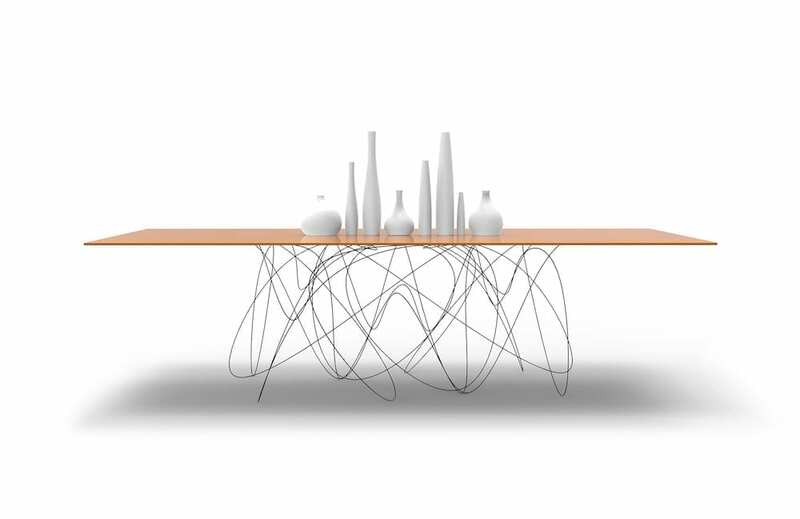 A beautiful synthesis with a hidden meaning that will surely appeal to the fans of physics. 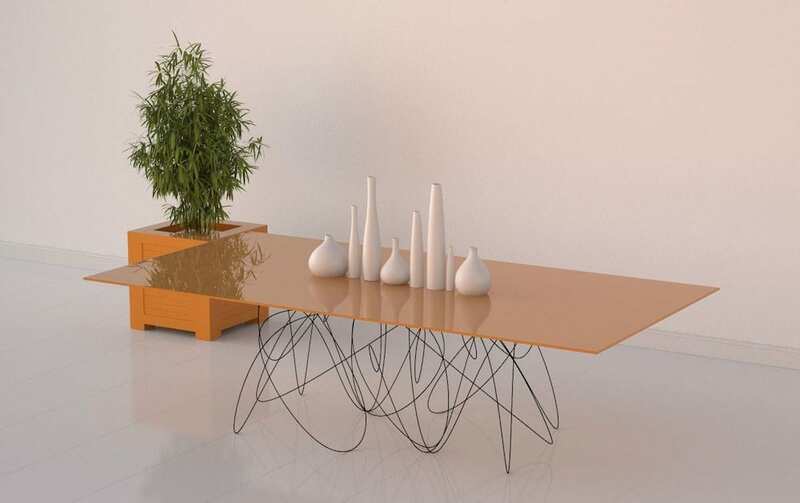 The aim of depicting the path of the elementary particles of matter.